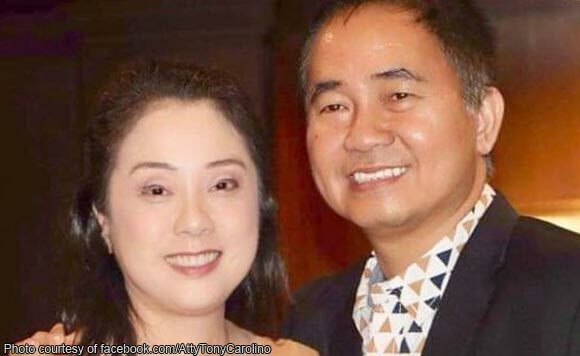 It must feel like advanced Valentine’s Day in the Carolino household after Santa Maria Laguna Mayor Tony Carolino posted a sweet almost 10-year challenge photo. Joining the online craze, Carolino shared photos of him and his wife Cindy on Facebook. He shared a photo of them from 2009, and one taken last year. According to the mayor, only two things changed since 2009. One is he has lost his mustache, and the other is that his wife became even more beautiful. Pogi points to the mayor for the perfect caption! Dalawa lang ang nagbago. Wala na akong bigote. Pero, mas gumanda si Cindy,” he posted.